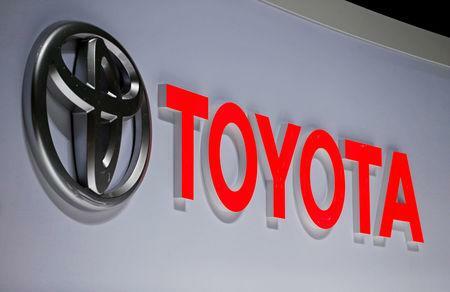 The agreement builds on a partnership between the two Japanese companies announced in 2017 under which Toyota is helping Suzuki to develop and market electric cars in India, while Suzuki helps Toyota increase its presence in the fast-growing Indian market. Under the latest agreement, Suzuki will source hybrid systems for cars it sells worldwide from Toyota, which pioneered hybrid vehicles with the Prius more than 20 years ago, the companies said in a joint statement. Suzuki's hybrid vehicles for the Indian market will be made using engines and batteries locally produced by Toyota. In addition, Toyota will produce electric vehicles based on its RAV4 SUV crossover and Corolla wagon for Suzuki in the European market.